Girl Scouts of the Colonial Coast (GSCCC) has been awarded a 30 in Thirty Grant of $750 in the Recycling category. GSCCC serves more than 11,500 girls in Grades K through 12, regardless of their means. 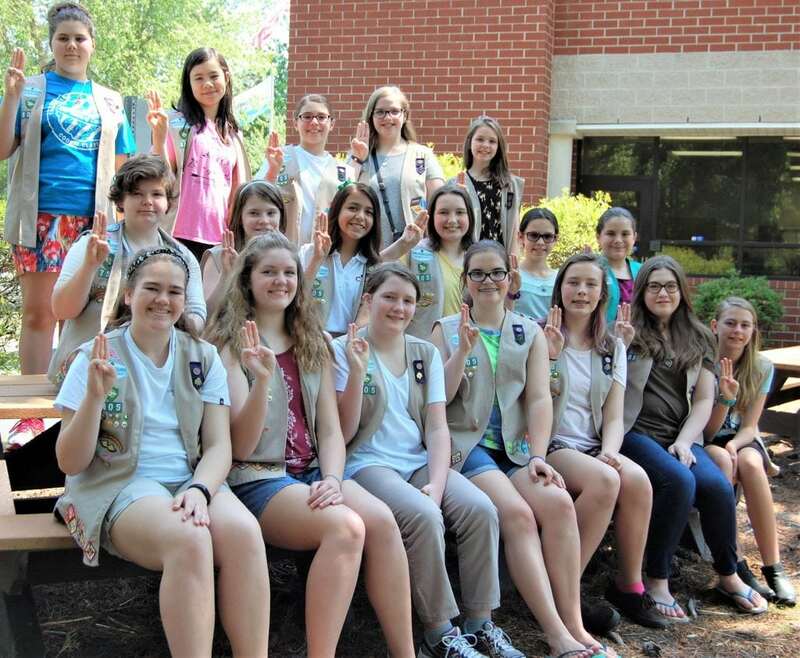 Their program, titled “Go Green Girl: Reduce, Reuse, Recycle” will launch the Girl Scouts’ Green Team campaign to educate both the GSCCC staff and Girl Scouts about the critical connection between recycling and the longevity of the environment. It will lead participants to adopt habits that will transform girls and adults into “recycling stewards” for their communities. Funds received from Keep Virginia Beautiful will be used to purchase recycling bins for staff buildings, the Outreach and Community Building, and four Outdoor Adventure and Day Camp Properties throughout the council’s Virginia territory.